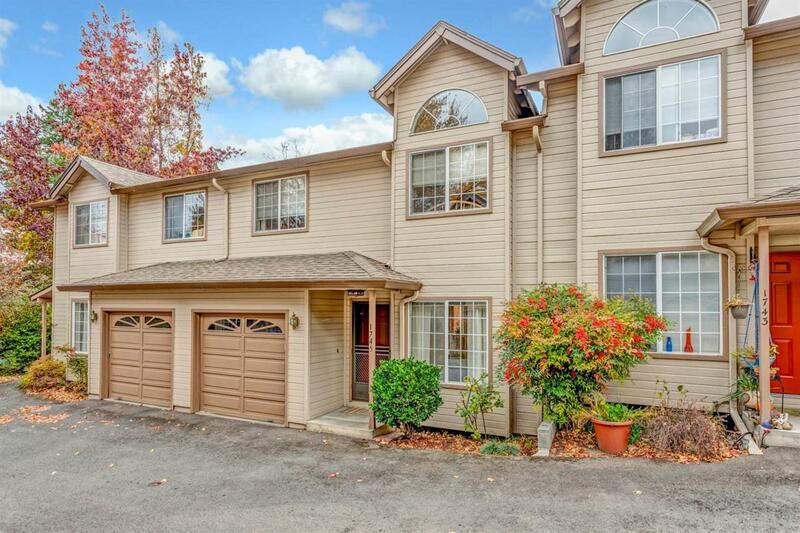 What a perfect place to call home as you enjoy restaurants, the Shakespeare Festival, skiing, and all the amazing activities Ashland has to offer! 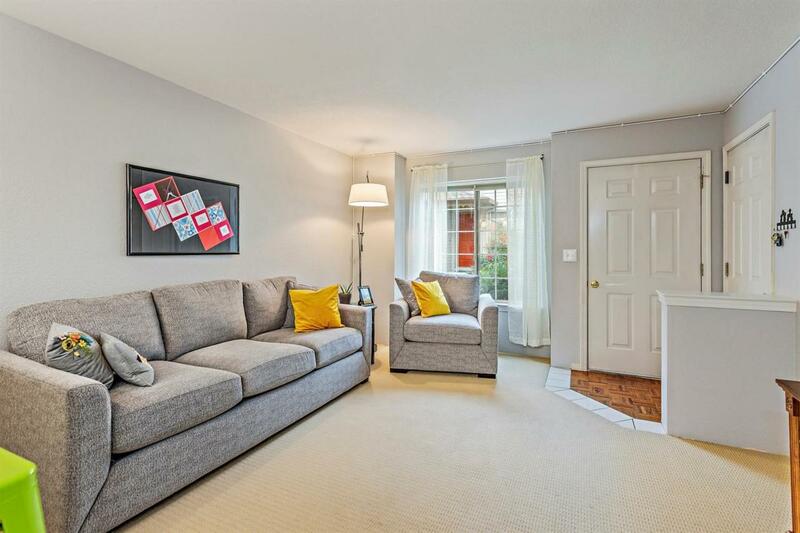 This charming Rose Court Condo is turnkey, just move in and enjoy. 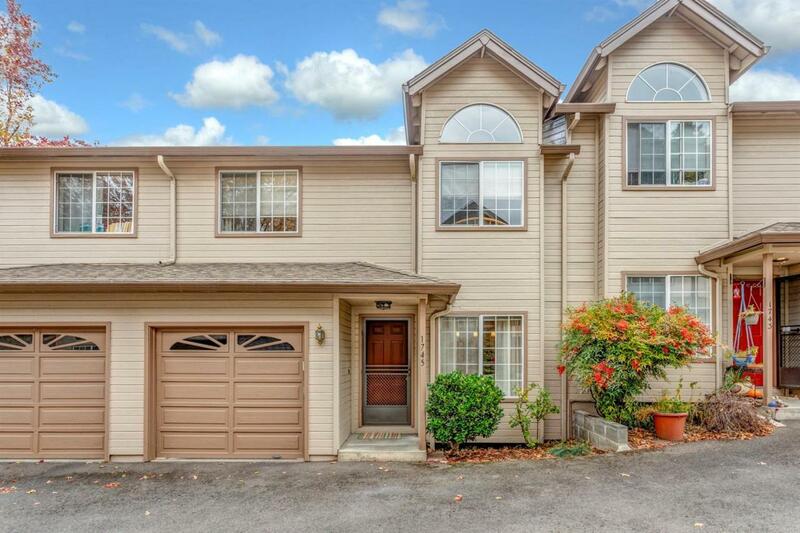 Located near Southern Oregon University (SOU) with convenient access to downtown, this makes a wonderful home, but also a reliable investment with a consistent tenant pool attending college. 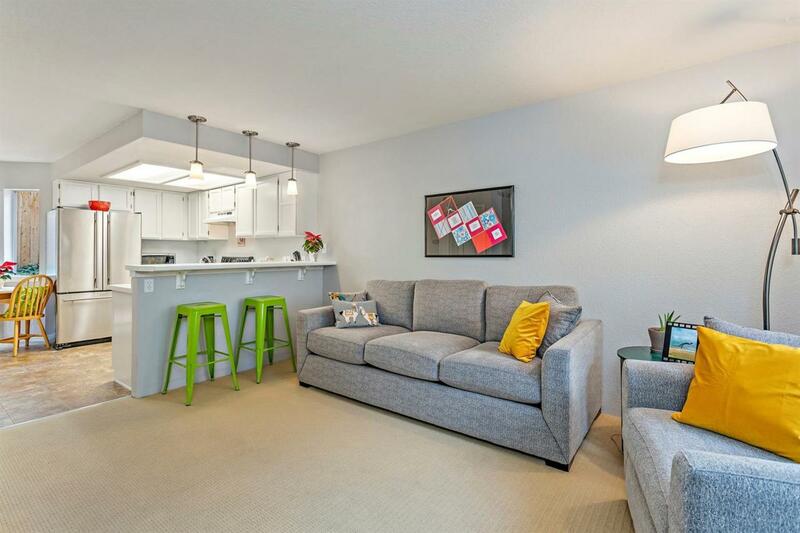 The home is light and bright with an open kitchen with bar seating, vaulted master and fresh interior paint. The outdoor living is low maintenance yet usable with a private Trex deck sitting area and room to BBQ. As an added bonus, this home includes an attached 1 car garage, plus the fridge, washer and dryer are all included. The modest HOA fee of $115 per month covers exterior building maintenance, landscaping and garbage. Affordable Ashland living and this great home is eligible for USDA 100% financing, no money down (inquire for details)!